Sherri Shepherd Shows Off 25-Pound Weight Loss in Swimwear Photo Shoot With Supermodel Ashley Graham! This designer swimwear line features daring one piece swimsuits and bikinis meant to flaunt your figure wherever you go. Supermodel Ashley Graham isn’t afraid to show off her swim body, and you shouldn’t be either. Be confident and let your unique beauty shine. Available in sizes 4-22, Ashley Graham bathing suits are unlike any other women’s swimsuits. That’s exactly why our partnership with Ashley Graham is so special. Our mission together is to empower women to feel beautiful in the swim they’re in. And this post is about her weight loss journey! 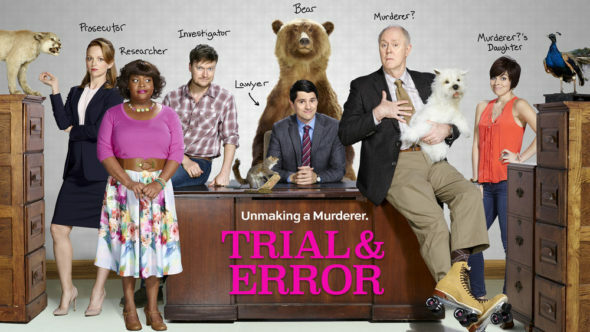 *Tune In Alert* Sherri Shepherd Stars in New Sitcom ‘Trial & Error’ Premiering Tonight on NBC! My favorite Christian celebrity Sherri Shepherd, who was featured in my book “After the Altar Call: The Sisters’ Guide to Developing a Personal Relationship With God,” is a moving target, chile! Tonight she returns to the sitcom arena starring as researcher, Anne, in “Trial & Error” at 10 pm EST/9 pm Central on NBC! I’m sure her first career as a legal secretary in Los Angeles helped her to prepare the role! In the spirit of true crime documentaries, this outrageous fish-out-of-water comedy centers on bright-eyed New York lawyer Josh Segal (Nicholas D’Agosto), who heads to a tiny Southern town for his first big case. His mission? To defend an eccentric “rollercizing” poetry professor (John Lithgow) accused of the bizarre murder of his beloved wife. Settling into his makeshift office behind a taxidermy shop and meeting his quirky team of local misfits, Josh suspects that winning his first big case will not be easy, especially when his client is always making himself look guilty. The cast also includes Jayma Mays, Steven Boyer and Krysta Rodriguez. Jeff Astrof and Matt Miller serve as writers and executive producers. Jeffrey Blitz directs and also serves as an executive producer. “Trial & Error” is produced by Barge Productions and Good Session Productions in association with Warner Bros. Television. 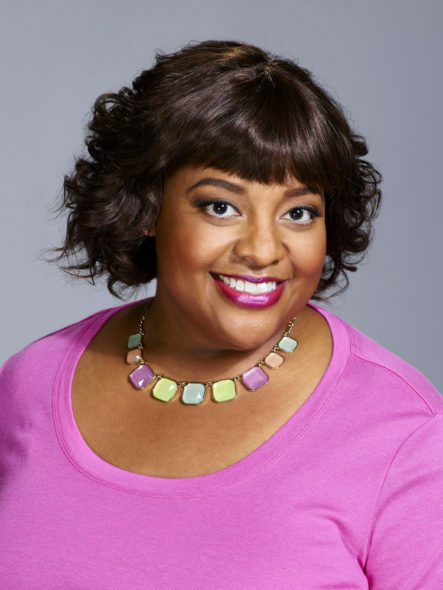 So will you be watching Sherri Shepherd on “Trial & Error” tonight at 10 p.m. EST on NBC? If you’re a fan of my favorite Christian celeb Sherri Shepherd, you have plenty of opportunities to check out “The View” Contributor Sherri Shepherd this month! Next Friday, October 16, her latest movie Woodlawn will be released. Below is the a description of the movie in which Sherri portrays Mama Nathan. Woodlawn, an exhilarating high school football story about revival and reconciliation, offers hope for overcoming the racial crises facing America today. The movie, an Erwin Brothers film produced by Kevin Downes, tells the true-life story of Tony Nathan (newcomer Caleb Castille), who lands in a powder keg of anger and violence when he joins fellow African-American students at Woodlawn High School in Birmingham, Ala., after its government-mandated desegregation in 1973. The Woodlawn Colonels football team is a microcosm of the problems at the school and in the city, which erupts in cross burnings and riots, and Coach Tandy Geralds (Nic Bishop) is at a loss to solve these unprecedented challenges with his disciplinarian ways. It’s only when Hank (Sean Astin), an outsider who has been radically affected by the message of hope and love he experienced at a Christian revival meeting, convinces Coach Geralds to let him speak to the team that something truly remarkable begins to happen. More than 40 players, nearly the entire team, black and white, give their lives over to the “better way” Hank tells them is possible through following Jesus, and the change is so profound in them it affects their coach, their school and their community in ways no one could have imagined. The Colonels make a run at the state playoffs led by Nathan, who achieves superstar status in Birmingham and attracts the attention of legendary University of Alabama football coach Paul “Bear” Bryant (Jon Voight). 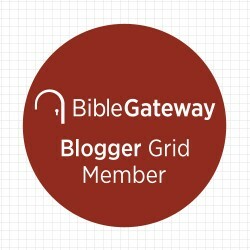 It’s the miracle, Hank says, of what happens when God shows up. A book has been released in conjunction with the film: Woodlawn: Touchdown Tony: Running with a Purpose, Tony Nathan’s autobiography, is available as of Sept. 15 from Howard Books. Below is an interview with Sherri Shepherd about the film. 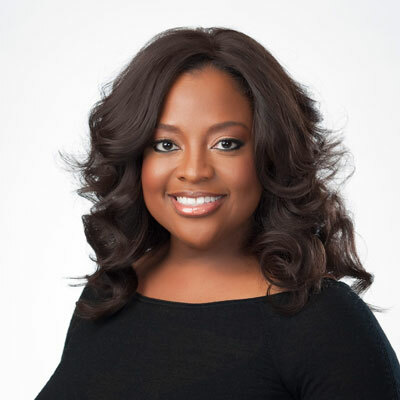 Featurette – Sherri Shepherd for Woodlawn on TrailerAddict. 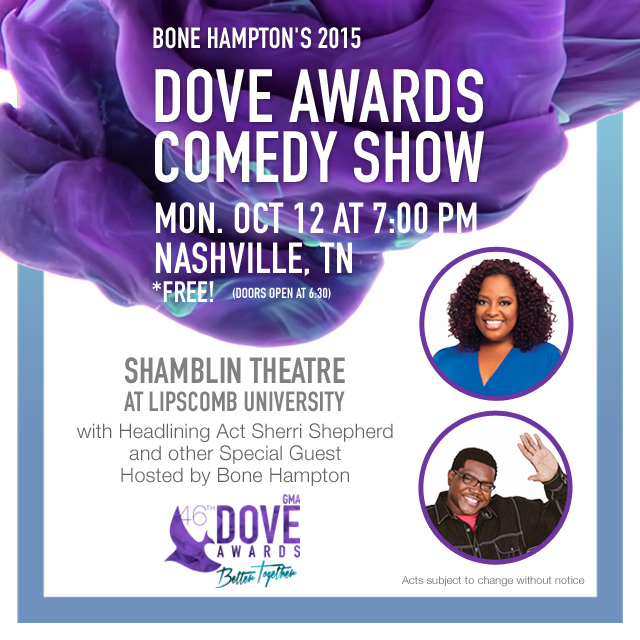 Sherri is also headlining the FREE 2015 Dove Awards Comedy Show, hosted by Bone Hampton, to be held Monday, October 12 at Shamblin Theatre at Lipscomb University in Nashville, TN. 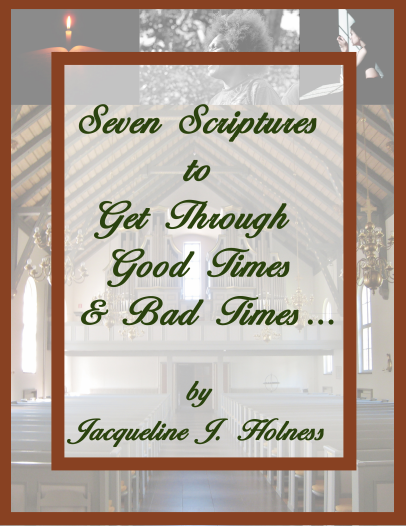 The doors open at 6:30p.m., and the show will begin at 7:00p.m. Finally, Sherri is taking part in “Chonda Pierce: Laughing in the Dark,” a one-night cinema event that is coming to select U.S. theaters on October 27. This unique event gives an intimate look at the life of well-known comedian Chonda Pierce and how she has overcome many of life’s obstacles through faith and humor. In addition to the docu-comedy, there will be a post-event show, “Finding Light in the Darkness,” where audience members will join celebrities including Roma Downey, Kevin Sorbo, Sherri Shepherd, Monica Crowley, Corbin Bernsen and Duck Dynasty’s Miss Kay Robertson as they discuss what inspired them from Chonda’s story. Tickets for “Chonda Pierce: Laughing in the Dark” can be purchased online by visiting www.FathomEvents.com or at participating theater box offices. Fans throughout the U.S. will be able to enjoy the event in nearly 480 movie theaters through Fathom’s Digital Broadcast Network. For a complete list of theater locations visit the Fathom Events.